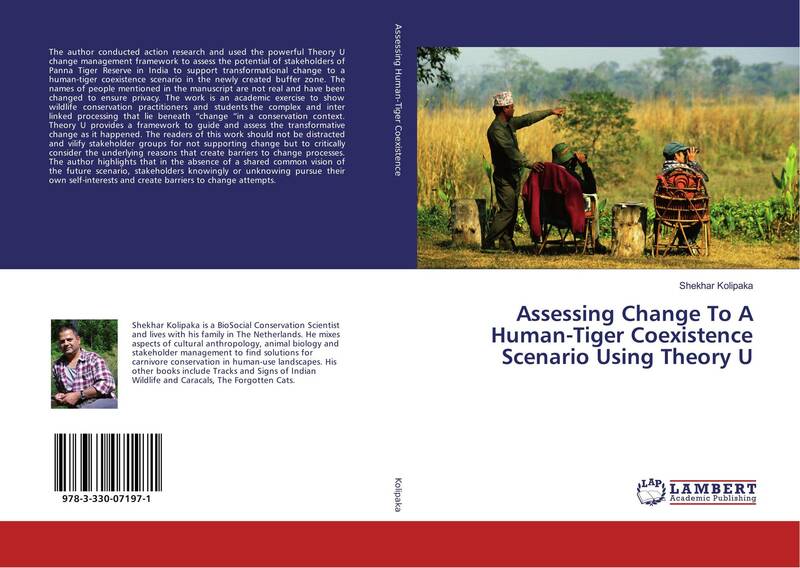 The author conducted action research and used the powerful Theory U change management framework to assess the potential of stakeholders of Panna Tiger Reserve in India to support transformational change to a human-tiger coexistence scenario in the newly created buffer zone. The names of people mentioned in the manuscript are not real and have been changed to ensure privacy. The work is an academic exercise to show wildlife conservation practitioners and students the complex and inter linked processing that lie beneath “change “in a conservation context. Theory U provides a framework to guide and assess the transformative change as it happened. The readers of this work should not be distracted and vilify stakeholder groups for not supporting change but to critically consider the underlying reasons that create barriers to change processes. The author highlights that in the absence of a shared common vision of the future scenario, stakeholders knowingly or unknowing pursue their own self-interests and create barriers to change attempts.